Midland is my home and home to my children and grandchildren. I am passionate about the future of my Town and it becoming prosperous and healthy. I see this happening through a Town Council that doesn’t just make decisions for its residents but motivates them to work together. a Town that creates opportunities for new industry by setting up a “think tank” open to any serious contributions; by providing the highest quality internet access, an incentive to information based industries, the ultimate equalizer for small Towns attracting that kind of investment. a Town where our public squares are safe and inviting; we cannot be complacent about the increasing drug culture in our Town; by pulling together we can TAKE BACK OUR TOWN. Council must provide the leadership. Our downtown and waterfront need to include regular community and family events. I believe we should deal head on with the legalization of cannabis by opting into the Town controlling the dispensaries rather than force users to access unregulated internet sources or our own black market. Information and support for families and youth will be crucial. I have grown very close to our native community and embraced their way of thinking. I am a member of the Board of the FACE Program, a restorative justice project aimed primarily at young offenders willing to learn from their mistakes. All of this has taught me respect for all and the value of listening to each and every one. I have also learned the value of shared wisdom and consensus building. All of this I expect to bring to Council. 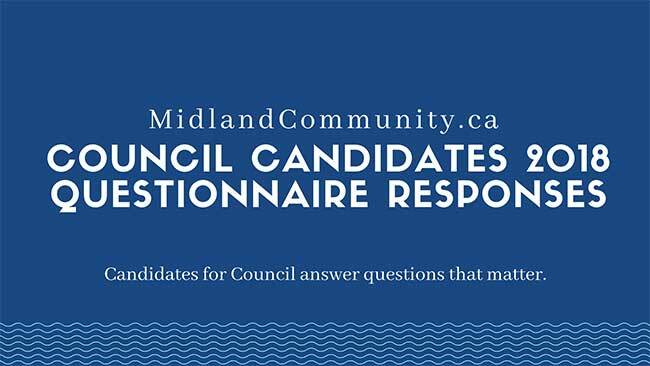 Be the first to comment on "2018 Council Candidate Questionnaire Response – Beth Prost"